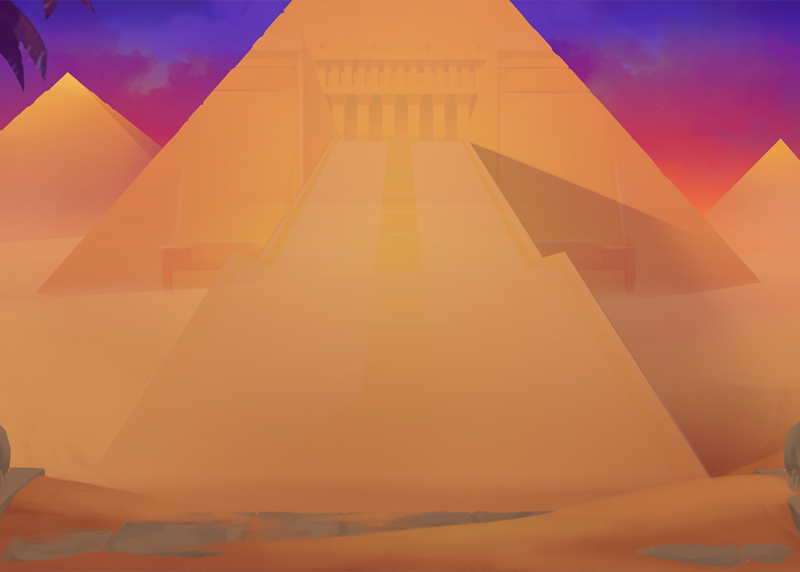 Legend has it that old and forgotten gods helped Ancient Egypt reach its glorious days. Let the legend rise! Be ready for an adventure and seek your luck in the ancient cat goddess temple. 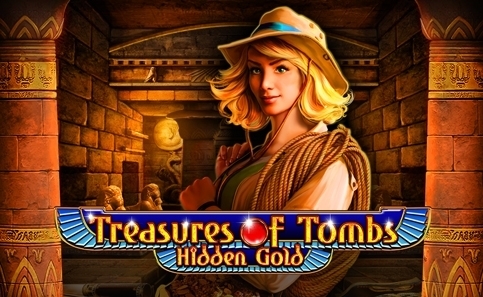 The time portal to it opens through the new Playson video slot "Rise of Egypt". 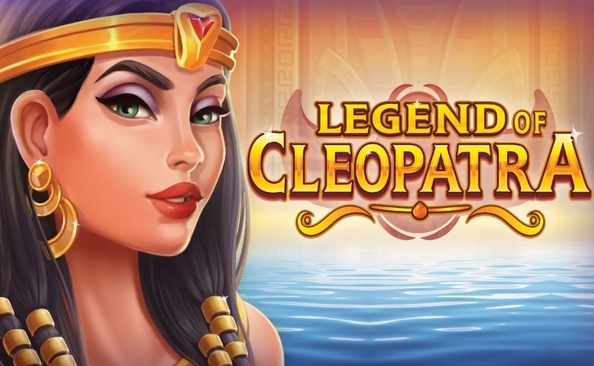 Egypt-themed slot with 3x5 game field and 20 lines features Expanding Wild as a cat goddess Bastet fresco. The Scatter symbols can trigger the Free Spins mode with a chance of re-triggers. During the mode cat goddess Wild upgrades symbols on the reels to create higher chances of Big Win combination. 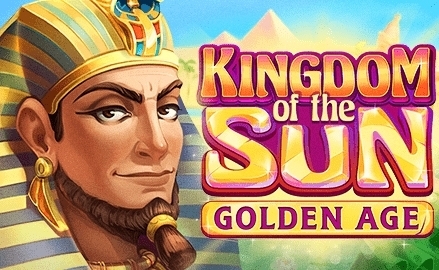 Strike it lucky with the "Rise of Egypt"!